Very nice and detailed models. I love their armor. 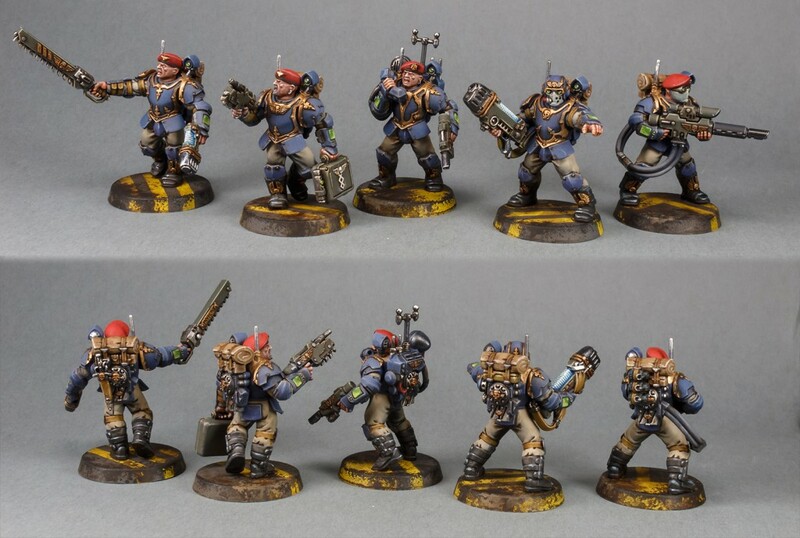 Posted in Warhammer 40KTagged astra militarum, imperial guard, w40kBookmark the permalink.